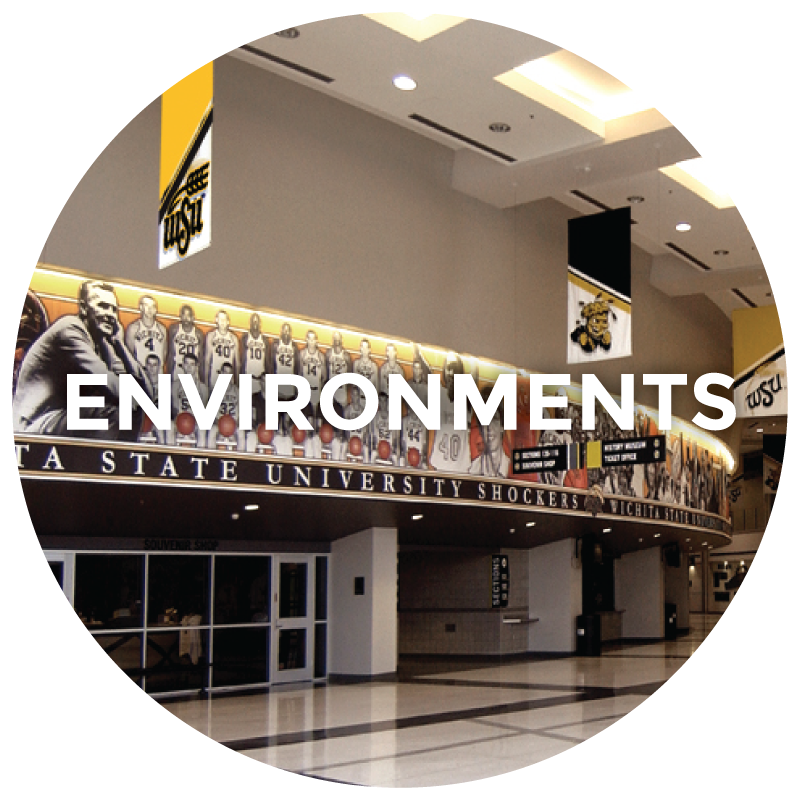 We are a premier provider of display, exhibit and branded environment solutions. 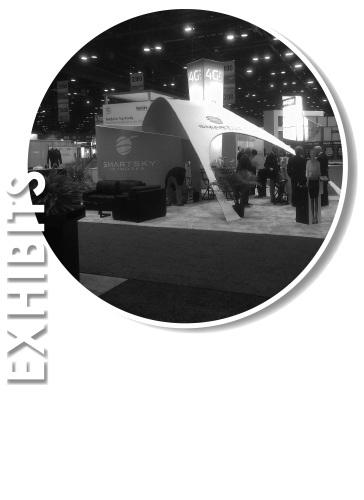 Designing and bulding tradeshow exhibits and permanent solutions is our forte. 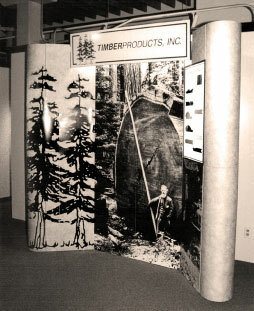 We are innovators when it comes to tradeshow and museum exhibits, arena environments, lobby displays, hall of fame exhibits, banners and murals. Image is everthing. Let us make it happen with style, creativity and originality. Since opening our doors in 1994, we continue to deliver unmatched industry experience and creative solutions to each of our clients. 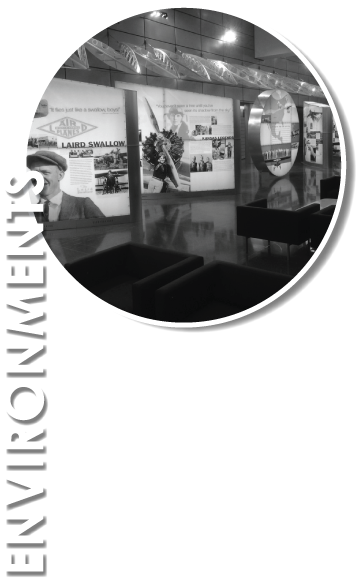 Our team of creative experts tailor exhibit and displays to match your specific needs, taking the stress and hassle out of experience marketing. 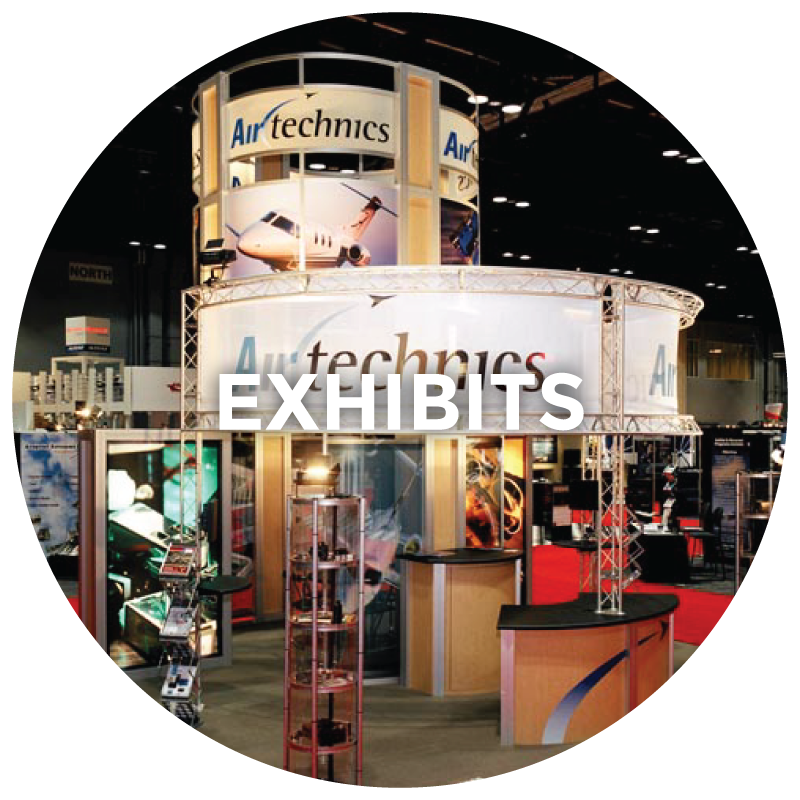 From the office lobby to the trade show floor, we offer high-quality, portable displays and accessories, stylized and functional rental displays as well as completely customized and creative exhibits. We are committed to serving our clients any way and anywhere. 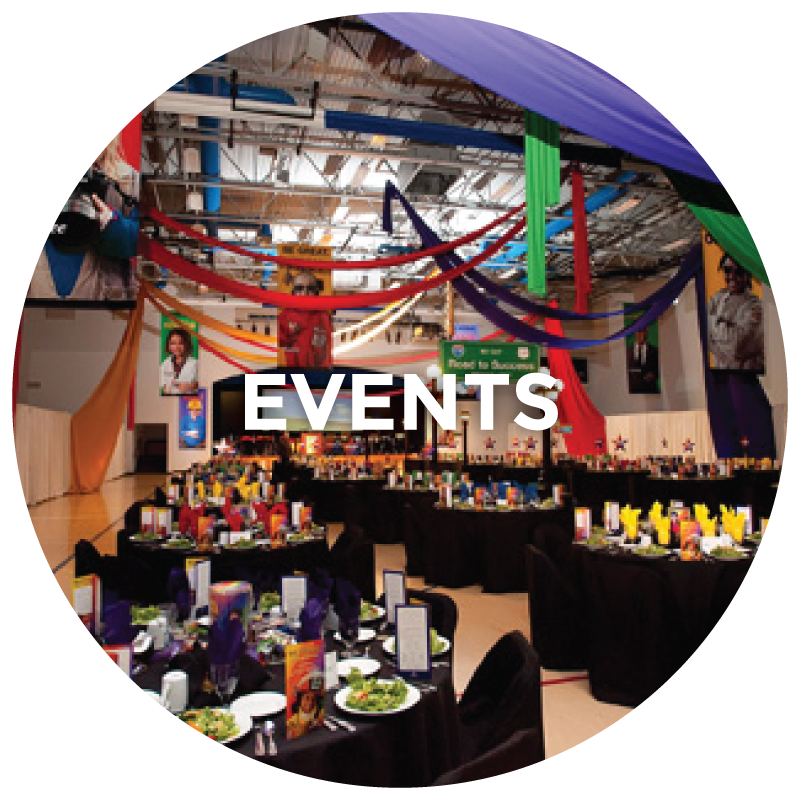 No matter where your event or exhibit may take you, The Image Resources Group is ready with over 20 years of international experience. Our team of 200 partners in over 56 countries make international travel easy. When you partner with us, you partner with our network, which includes international design services, project management and manufacturing capabilities in the US, Canada, UK, Europe and Australia. 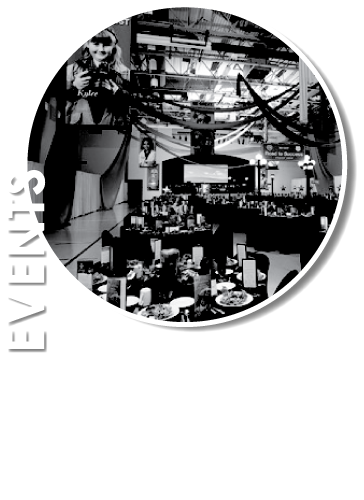 Let us solve your local or international trade show problems today.